Samsung Electronics designed its 2018 QLED TVs to help redefine ‘immersion’ as it relates to TVs. The devices feature a finely polished design that naturally blends in with its surroundings, fostering captivating viewing experiences when on, and enabling users to remain completely immersed in their daily activities when off. 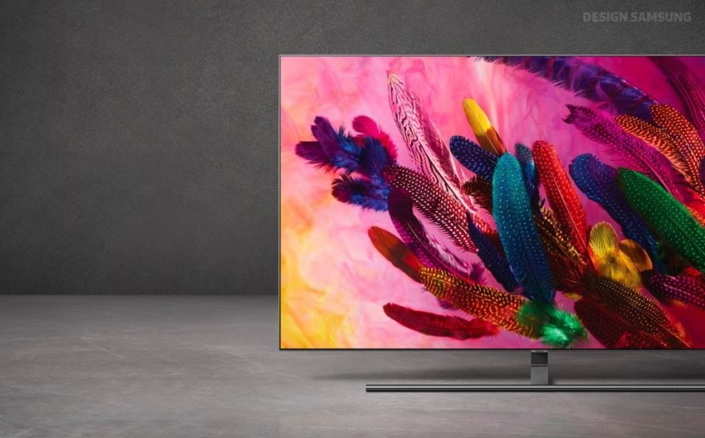 Introducing the new, intricately refined QLED TV – a TV whose engrossing visuals and boundless, 360° design offer users the unprecedented experience of total immersion. The 2018 QLED TVs’ clean-cut design enables users to be utterly immersed in their favorite content. Because convoluted cables are distracting, the TVs feature the One Invisible Connection, which combines the AV and power lines, along with the cables of peripheral devices (via the One Connect Box), into a single, transparent cable that eliminates visual distractions and keeps the area around the TV tidy. 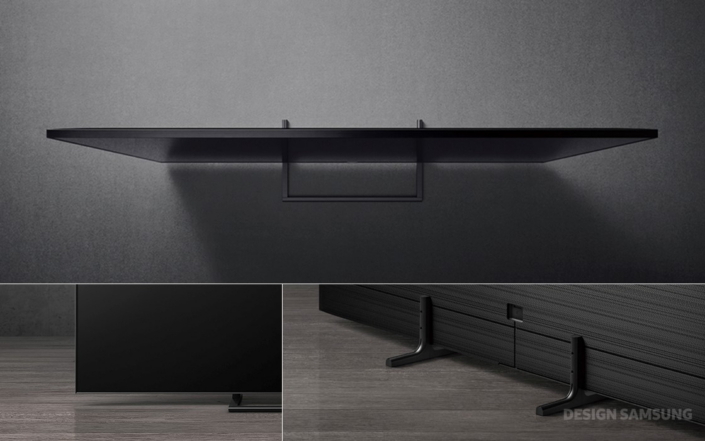 This first-of-its-kind innovation can also be extended up to 15 meters, so users may freely position their TV without worrying about its proximity to a power source. 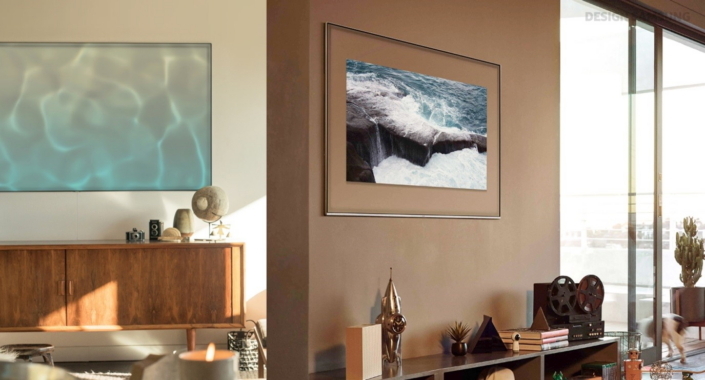 QLED TV’s minimalist styling is bolstered by its No Gap Wall-mount, which allows the display’s sleek metal frame to be neatly and easily installed flush against the wall. 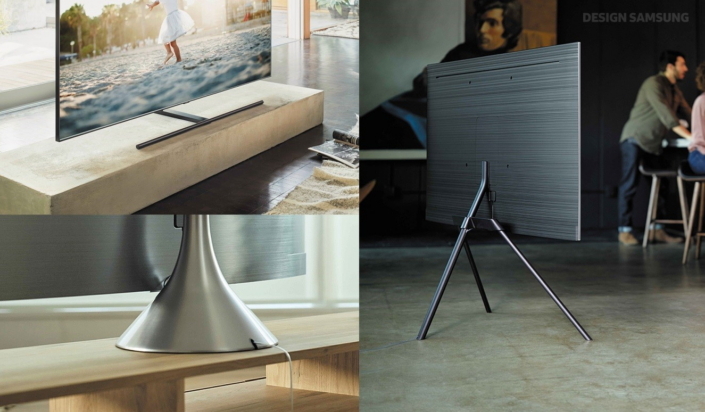 Each TV is also compatible with an array of stylish stands. Designed to blend in with a wide range of living spaces, the stands ensure that the displays look stunning from any angle, and offer users the freedom to position their TV wherever suits their lifestyle. * The image shown is for illustration purposes only. The details in the screen may differ from the actual product, and product specifications may vary depending on region and model. 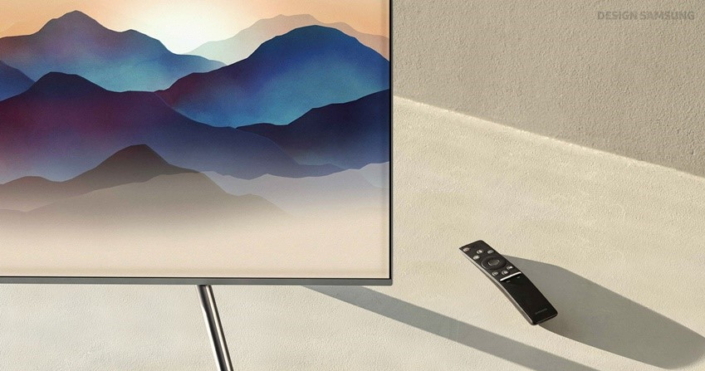 When crafting the TVs, Samsung carefully contemplated a design that would gracefully harmonize with its surroundings even when the TV was turned off. This ultimately led the design team to develop QLED TV’s new Ambient Mode, which makes it seem as if the TV is projecting the wall behind it. This design element creates a sense of spatial consistency by enabling the TV screen to seamlessly blend in with the wall. The SmartThings app features an array of built-in images to suit a wide range of living spaces, and also allows users to take a picture of their own wall to set as their Ambient Mode image. Useful day-to-day information, such as the time, weather or news, can also be also displayed in real time, and accessing the feature is simple, thanks to the addition of a dedicated Ambient Mode button on QLED TV’s One Remote Control. In addition, thanks to Samsung’s energy-efficient technology, Ambient Mode is easy on electricity bills. When activated, the function consumes just 40 percent of the power used to watch TV. And because Samsung’s QLED technology is guaranteed to be burn-in free, users may enjoy the feature without worry. *Onscreen images are not embedded in the product. Samsung’s 2018 QLED TVs completely redefine the viewing experience. Rather than describing that experience with a plethora of words, Samsung has chosen to express the product’s concept with a variety of images. Samsung has crafted Onscreen images that offer users unique visual encounters, taking ordinary things such as a flower, a butterfly or a feather, and transforming them to create visually extraordinary experiences. These visually rich Onscreen images showcase colorful splendor, effectively setting the stage for QLED TV’s vibrant images and exceptional picture quality. 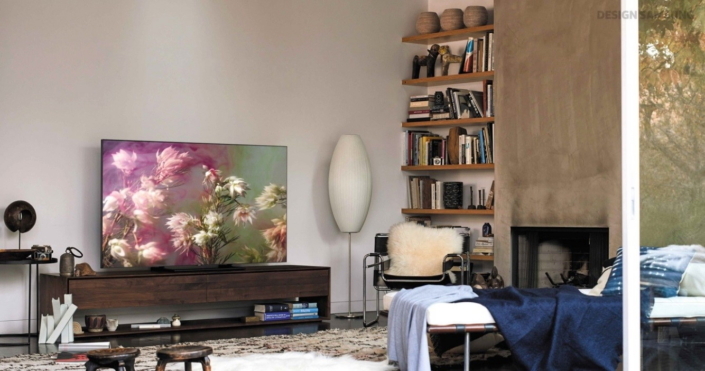 As the new ‘face’ of Samsung’s 2018 QLED TVs, Onscreen images are both points of intersection between the user and the product, as well as channels through which Samsung conveys its design values of injecting the sheer joy of viewing into everyday life.